Book Review: How (Not) to Date A Prince by Zoe May. 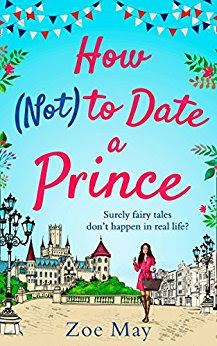 If you read our interview with Zoe May a week ago, you'll know that I was super excited to get my nose stuck into her second book; How (Not) To Date A Prince. I saved it to read on the plane to Italy and am so glad I did, because it made time fly by!! Sam has a passion for politics! She loves getting to interview politicians and report on what's going on in the world that's important and can make a difference. So, when her boss gives her the job of covering the upcoming Royal Wedding, it's the last thing Sam wants. She tries her best to get out of it, but he just won't budge, which means she soon finds herself invited to a bunch of wedding related events and her desk hidden under a mass of wedding paraphernalia! You know what they say though: If you can't beat them, join them and Sam starts to enjoy her new role as Royal Wedding Reporter, especially when she meets fellow reporter Anders, who gives Sam another reason to want to go to these events. The more they meet though, the more things don't add up. What is he hiding? This book was so easy going and fun to read. 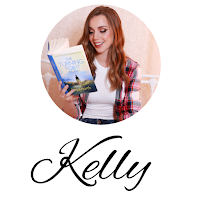 I settled into the story so quickly and absolutely loved being along for Sam's Royal ride. Her reluctance, at first, made it so much more fun when she actually started getting into it and enjoying what she was taking part in. I could totally relate too, as I didn't think I was going to get so into the Royal Wedding we just had here and I was actually glued to the laptop at work. I completely got swept up in the fairy tale, so could understand Sam's change of heart. Sam herself was great. Total best friend material and someone who was easy to get a long with. I loved her pant suits, her clumsiness when it came to men and her little goals that she was saving up for. I enjoyed having her in my life and feel that's always a good thing for a character; that feeling of your life being better for the time that they are with you. Like you've made a new best friend that makes you feel that bit more confident, as you live a little vicariously through them. It makes me happy. Another person that added to this book and made it a huge page turner was Anders. I was intrigued by him from the get go. Every time he turned up at an event or made a comment, I wanted to know more. I was hooked on finding out who he was and loved that Sam was completely oblivious. It was perfectly written and left just the right amount of mystery each time, that when I finally found out, I was like "At last!!!" 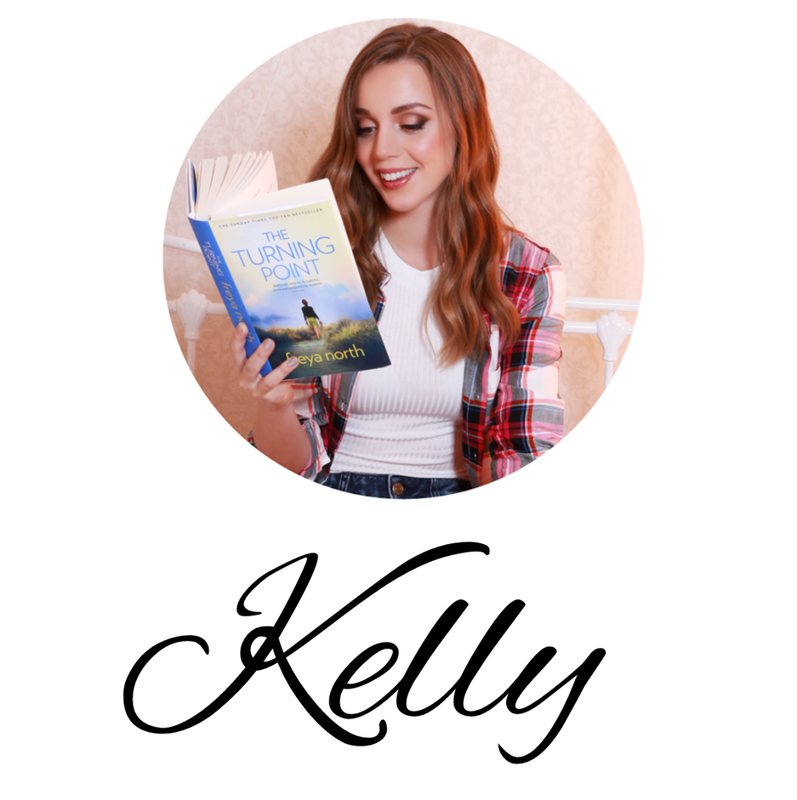 If you are looking for a super summer read, that will make you laugh out loud and dream of being swept of your feet by Prince Charming, you don't want to miss 'How (Not) To Date A Prince.' It ties in perfectly with the recent Royal Wedding and will make you re-live those magical moments all over again! Ohhh this sounds like the loveliest book! I loved your interview with Zoe and added this book to my list - I'm really looking forward to reading it!